We are counted as a leading manufacturer and supplier of Surgeon Cap that is available at the nominal rate. Offered cap is made from fine quality non-woven fabric procured from esteemed vendors. This cap is used while surgery and demanded in the various medical institution. Our cap is comfortable to wear and is bacteria free hence safe to use. 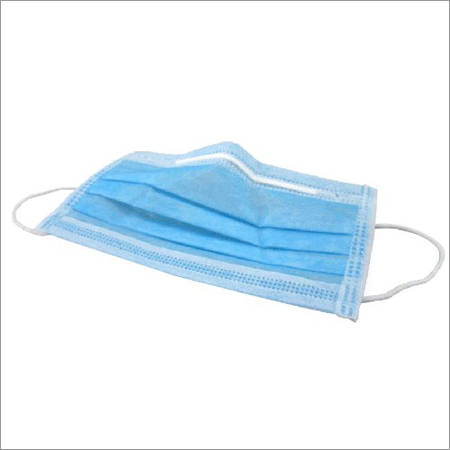 Apart from this, the Surgeon Cap can be easily disposed to prevent any infection. 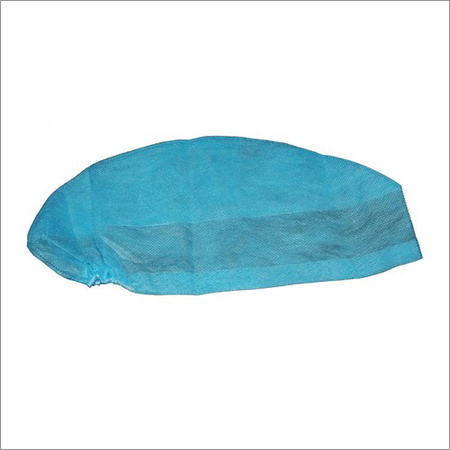 We are involved in offering an extensive series of Disposable Surgeon Cap that meets on clientâs demand.